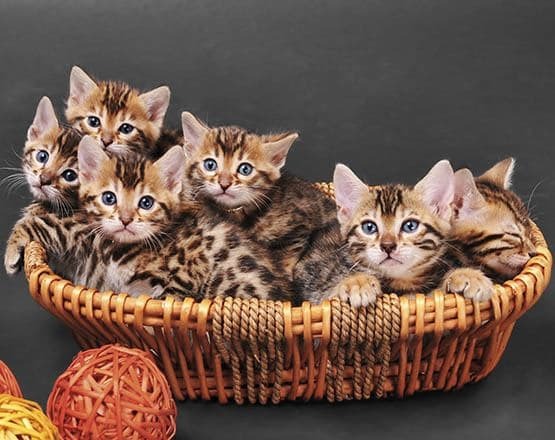 Spaying or neutering your pet can help them live a longer, healthier life, minimizes behavior problems and helps control the population of unwanted pets. 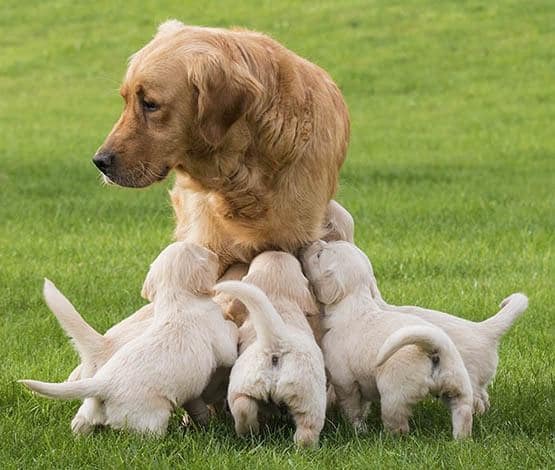 According to the American Veterinary Medical Association, nearly 12,500 puppies are born in the United States each hour. Spaying or neutering your pet eliminates unwanted litters, which contributes to thousands of euthanasia procedures and millions of stray animals. It is important to consult with your veterinarian to determine the best age to spay/neuter your pet. You can reduce the likelihood of certain cancers and tumors simply by spaying/neutering at the right age.